With all the Instagram influencer–turned-models and models who don famous last names out there, it's rare—and really refreshing—to find someone who found major success through the more conventional route. But the staying power of a true supermodel today is someone who can utilize his or her social media presence to convey a message. "I know many people look up to me, and what I say to some people is really important, so I always try to be careful," says Italian model Vittoria Ceretti. "Letting [my followers] know that there's not just one type of beauty is really important." Ceretti was 14-years-old when she entered a modeling contest where she was discovered by an agent. She corrects me in the nicest way possible when I mistakenly thought she had won that competition—she hadn't. ("The agency still wanted to sign me," she says.) Being in the industry for a little over five years, she's seen a lot of changes—thankfully changes for the better. "Even in what people are looking for in the models—what kind of faces, what kind of aspects. They were looking for another type of model, another type of beauty [before]," she says. She believes everyone is making more of a conscious effort to ensure all types of beauty are represented. It's hard to believe that she too was rejected from jobs because she didn't fit the mold of what they were looking for. The Italian-born model describes her look as pure and simple, and has graced the covers of Vogue Italia and starred in campaigns for Givenchy and Dolce & Gabbana cosmetics. It only made sense her next move was to become one of the four faces for Tiffany & Co.'s first fragrance. "Tiffany is just something that's so iconic; you just know about it," she says. 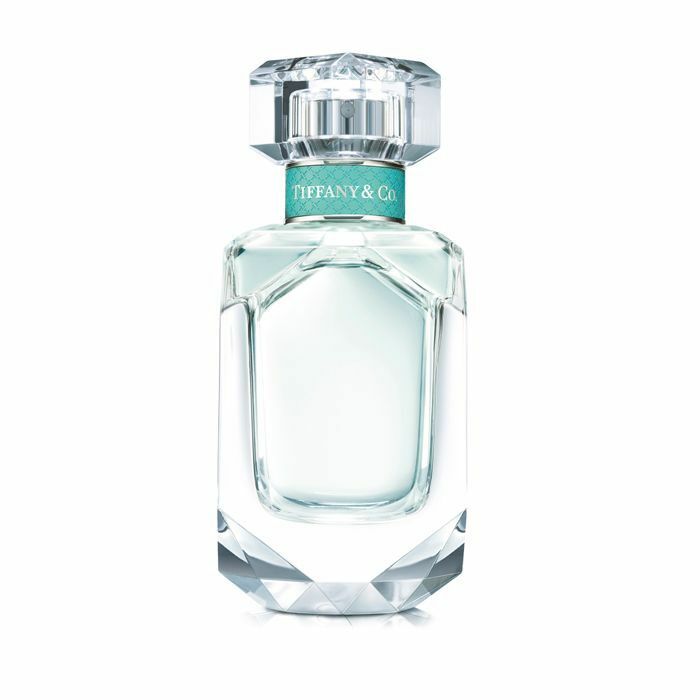 "I love Tiffany and how elegant it is, but simple at the same time and pure." As for defining beauty and what exactly it means to be beautiful, she believes it to be more of an attitude than anything you can physically see. "I can feel very beautiful when I wake up in the morning. I can feel beautiful when I'm wearing what I feel comfortable with, which can be like a pair of jeans and a T-shirt. Or I could feel very beautiful at night when I go out and I'm like, you know, in a long evening dress about to go to dinner. It really depends," she says. But when thinking about this weird space media is currently in, I had to ask her if she wanted us, those who write about beauty, to do anything more in the way we cover it. She sits on it a bit before saying graciously, "You guys are doing a good job." It's reassuring to know that we're on the right track. Here's hoping we can only get better. Next up, see how one beauty influencer tries to be her most authentic self.